Traveler Review for Private Tour in Gdansk, Poland by Tour Guide Malgorzata (Maggie) M.
We could not have been more pleased with Maggie and our driver Marius... What a wonderful day. 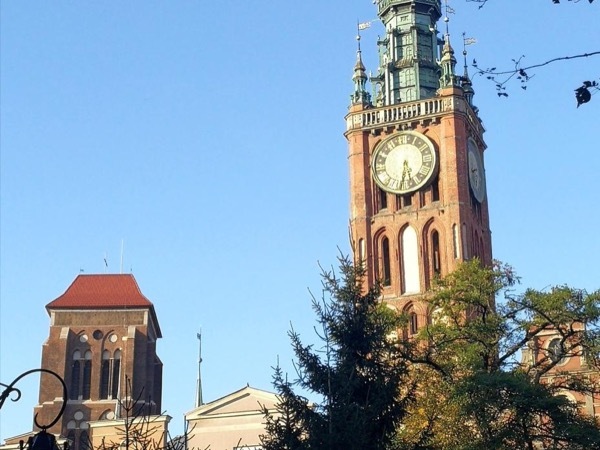 We did not know what to expect in Gdansk and we were so pleased with everything that we saw. I would highly recommend Maggie! !